Tiny Houses BIG on Staten Island? In the 1980s John Mellencamp sang about the American heartland where little pink houses exist. Some decades later, builders are trying to make home ownership affordable by building “tiny houses” across the county — particularly in the Midwest. Albeit not pink, these apartment-size houses are actually becoming a trend. 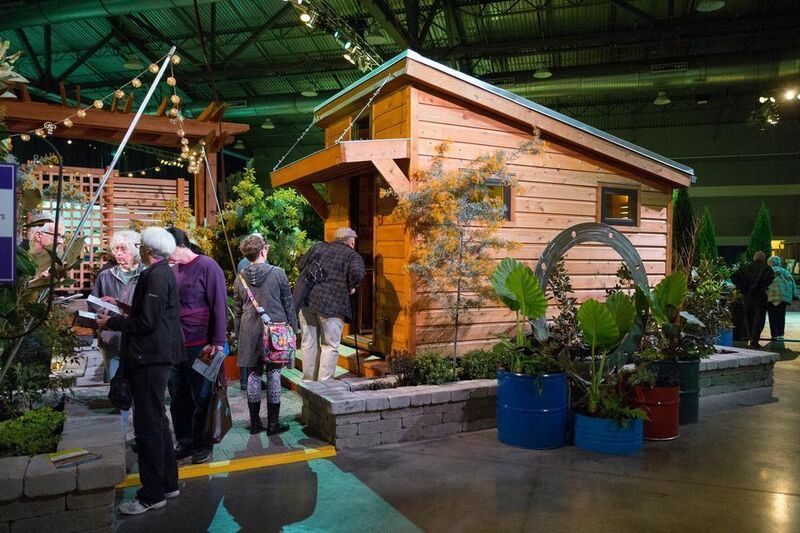 For example, the Portland, Or.-based Shelter Wise, has designed a compact 96-square-foot home, reports Oregonlive.com. Though tiny by all standards, the design boasts all the amenities a homeowner needs: queen-size bed, bookshelves, bath and kitchen. The best part: it costs only $22,500. With the struggle for many middle- and low-income wage earners to be able to afford home ownership on Staten Island, some people are wondering if the tiny house could be the answer.